We’re just starting October, so it’s time for another reading challenges update! 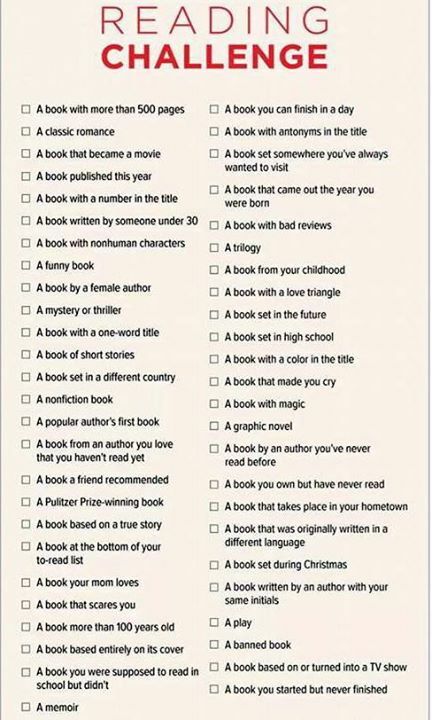 My laid-back reading challenges are continuing along in a laid-back way, with more re-reading and a few more checked off on the random-criteria-challenge. On the rereading front, I finished my reread (via audiobook) of Harry Potter. It was a lot of fun, though I do notice some cracks in the story as an adult that went right past me as a kid…still a good read though! I reread the Uglies trilogy by Scott Westerfeld, plus Extras, the fourth book that may actually be my favorite, about the “reputation economy.” Lost in Austen by Emma Campbell Webster was another good reread–the first time I read it, I’d only read Pride and Prejudice, so I got a lot more out of it on the second time, when I’ve read all of Austen’s novels. I’ve just started a reread of the Betsy-Tacy books by Maud Hart Lovelace; I’ve about finished their childhood and am excited to go on to the high school years, my favorite of the series. A book your mom loves: Francis: The Journey and the Dream by Murray Bodo, O.F.M. That puts me at 35 down, 15 to go before the end of the year. I started actually paying some attention to this challenge in late August, and will need to do a bit more to hit those final, more elusive ones. Let me know if you’re curious to know more about any of these books…and I’d love to hear if you have any reading challenges going on for the year too! Love “Francis: The Journey and the Dream.” Murray Bodo’s writing about the life of St. Francis, told in first person from the saint’s point of view, is lyrical. Hope you enjoyed it, too.